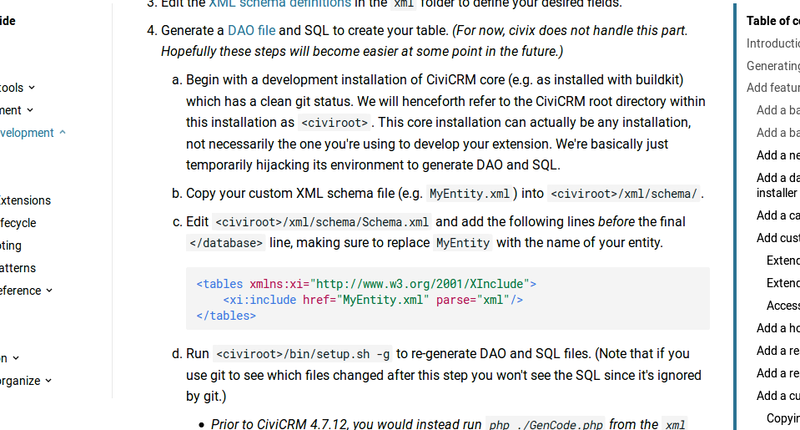 It looks like like perhaps you are developing your extension within a normal CiviCRM installation instead of a development installation. If this is the case, you'll need to set up a development installation in order to get the xml folder (and other things too). 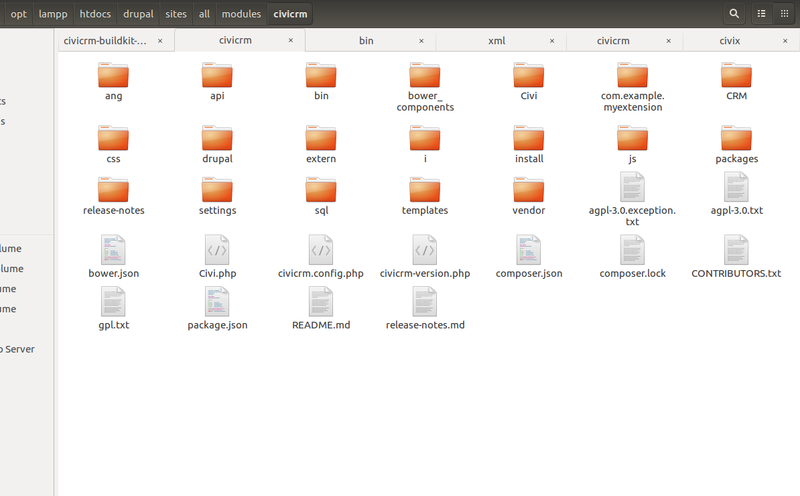 The best way to set up a development installation is to use the civibuild tool which you will get if you install buildkit. Not the answer you're looking for? Browse other questions tagged extension developer civix civibuild or ask your own question. Why is it important to define new Entities for new types of data?